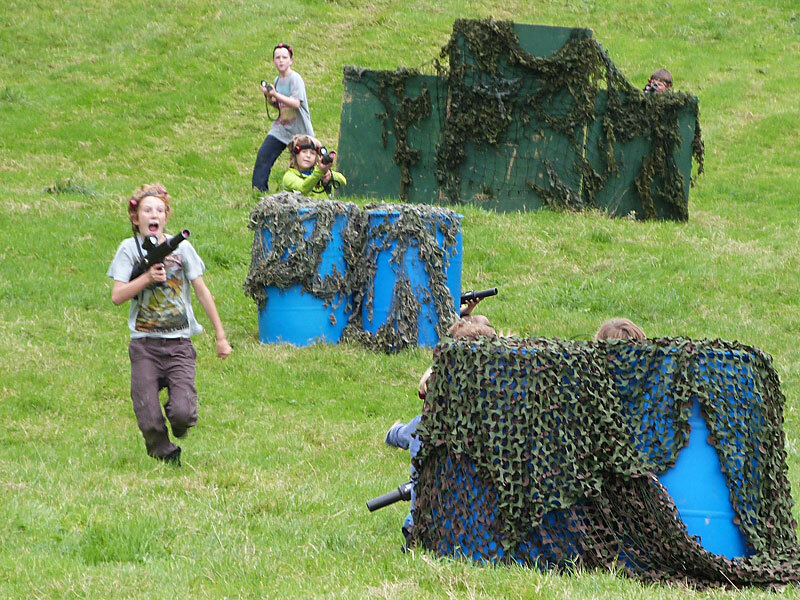 Did you want a child’s party or event that is a safe but large outdoor space that allows them to run free and get muddy and messy – just like when we were kids? 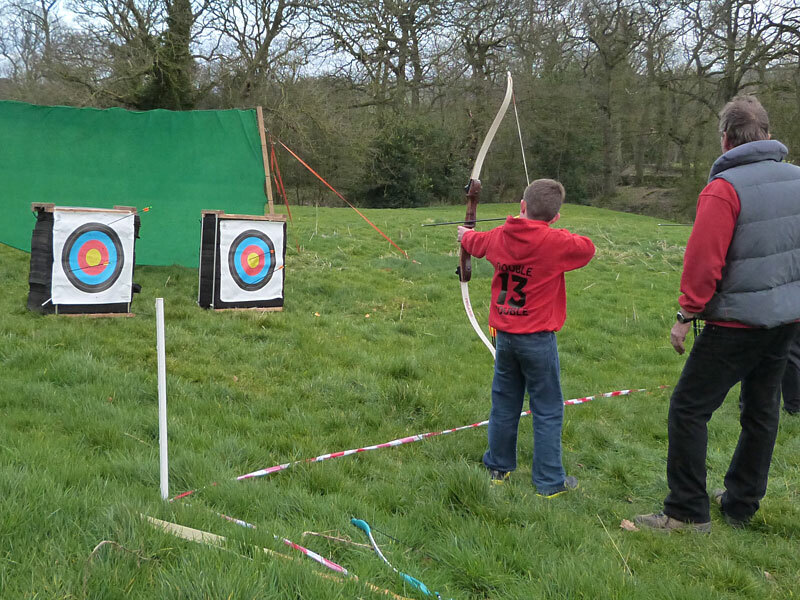 Children’s Outdoor Parties including the use of the field and the barn can be booked for £100 for 3 hours. This includes electricity, toilet facilities, jugs of water, supervision of parking and one member of staff to help on the day. The barn is a good space for bad-weather back-up plans, or eating/dancing or craft activities. Event details can be discussed with Horsleygate Hall so each party can be entirely bespoke. BBQ, chocolate fountains, Large Gazebo (9m by 3m),tressle tables, additional staff/helpers and chairs and straw bales, outdoor toys can be hired for the event. Parking on the site is restricted to 20 vehicles so it is advisable to share lifts (additional field hire can be negotiated for larger groups). We have a close working relationship with Demon Wheelers who are a professional event/party/team building organisation with qualified and CRB checked child-friendly staff. However, you are welcome to hire other companies in agreement with Horsleygate Hall or organise the event yourself. As the field is in a conservation area, Quad bikes and Dune Buggies will not be allowed for a full party event.